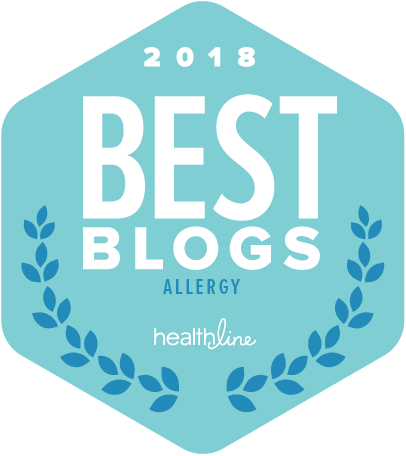 Last week, I teamed up with Allergy & Asthma Network, a leading non-profit, to begin a discussion about adding sesame seeds to ingredient labels. We met with committees on Capitol Hill who were receptive to our argument. It’s a first step in a potentially long process – but a step in the right direction! 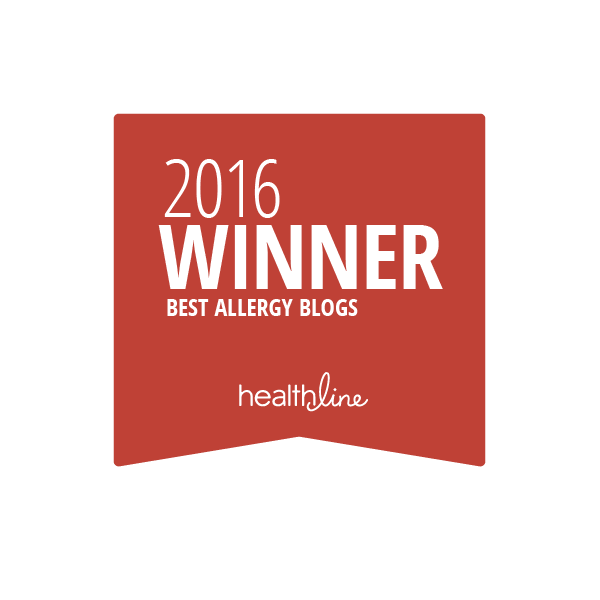 Sesame: the 9th Food Allergen? 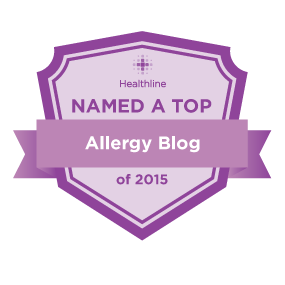 explains the rise in sesame allergy and the difficulty faced by those who are allergic. 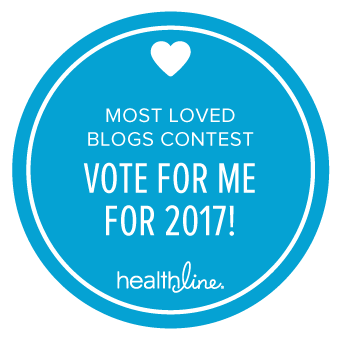 When the Director of the Division of Pediatric Allergy and Immunology at Johns Hopkins University School of Medicine, Dr. Robert Wood spoke to WebMD in 2012, he believed sesame seed allergy was so prevalent that it had likely climbed to the 6th or 7th most common allergen in the U.S. Without required labeling, sesame seeds can be masked under many different names. They appear in both food as well as hygiene and beauty products. 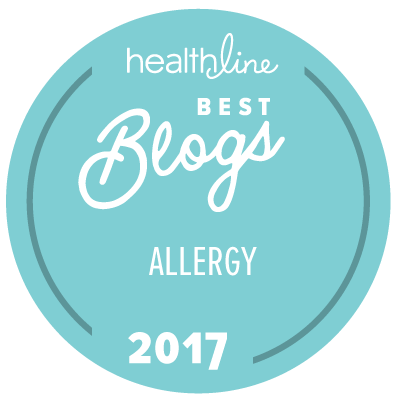 There is a relationship between tree nut allergies and sesame seed allergy – those allergic to one are three times as likely to be allergic to the other. But unlike nut allergies, sesame oil can cause potentially severe reactions for those who are allergic. Many other industrialized nations already label for sesame seeds including Canada, the European Union, Australia, and Israel. I will keep you posted on new developments as we continue to speak to decision-makers on this and other key allergen issues. Thank you for your work on this. As you know, it’s very important to families like ours who has a child with a sesame allergy. You’re very welcome! And thank you for the feedback! I’m already looking forward to updating you all on our progress.